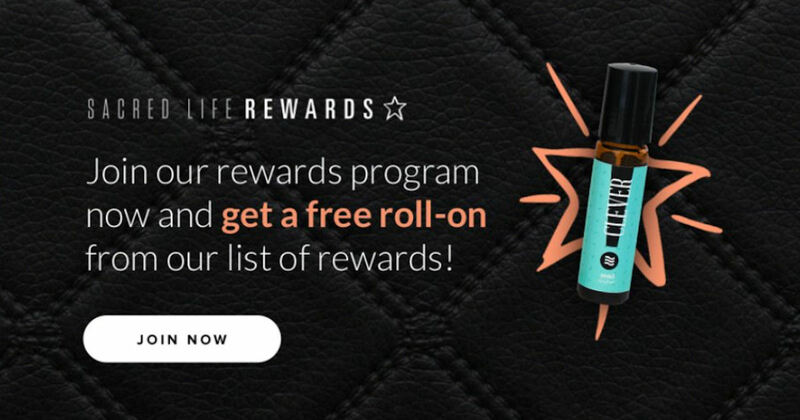 Get a free Sacred Life Lavender Essential Oil Roll-On! Join the Rewards Program to get 250 pts, create your account and watch your inbox for an email that says “You Just Earned 250 Stars”. Then visit their site, click the Star Icon or “Earn Rewards Now” & click “Redeem” to get your code for your free Lavender Roll-On! Use your code at checkout to get it for free with free shipping!